Tamil secondary school in pinang! What happen to the promise by pakatan harapan? 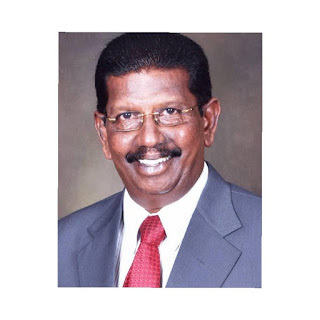 Penang MIC has challenged the DAP-led state government to deliver its promised Tamil secondary school given that Pakatan Harapan was now the federal government. 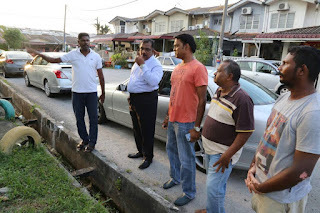 Prior to the 14th General Election (GE14), recalled Penang MIC chairman Dato M. Nyanasegaran, the DAP was blaming the previous Barisan Nasional federal government for thwarting the state government’s efforts to erect the school on a state-owned land. 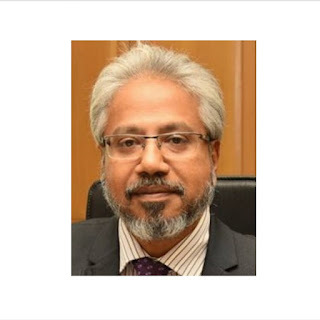 “Since Pakatan Harapan is now the federal government, the DAP government should immediately kick-start its project plan to build the school immediately in Penang. “There shall be no excuses. The DAP government has no reason to delay its ambitious project,” said Nyanasegaran in George Town today. He recalled that the DAP controlled state government was once so hysterical about building the Tamil secondary school in Penang and had even carry out a public signature campaign to back its plan. He pointed out that then Chief Minister Lim Guan Eng was also screaming all over the media blaming the previous federal government for not approving the project requested by the state government. He said Guan Eng even claimed that a state land had been earmarked for the project. 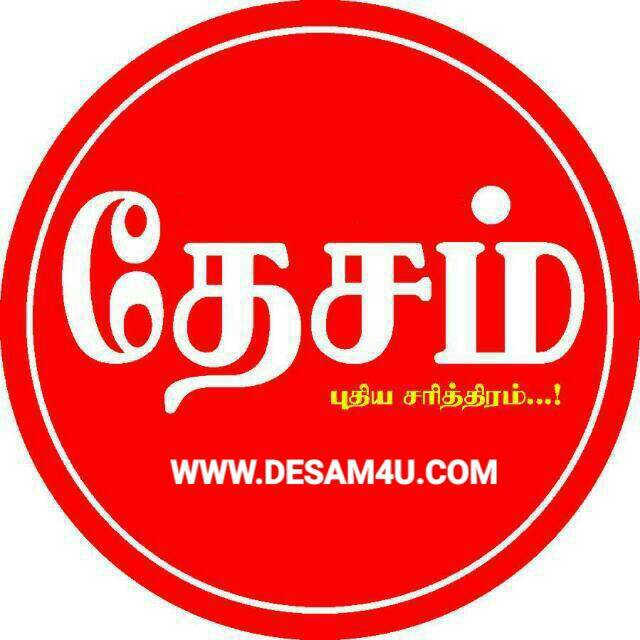 Nyanasegaran said if DAP failed to deliver on its promise however, then one can only conclude that the party had merely used the school issue as a gimmick to stir the sentiments of Tamil people in the country during GE14.